Hello: Now that Christmas is over and New Year’s is upon us, we can look forward to another great year. 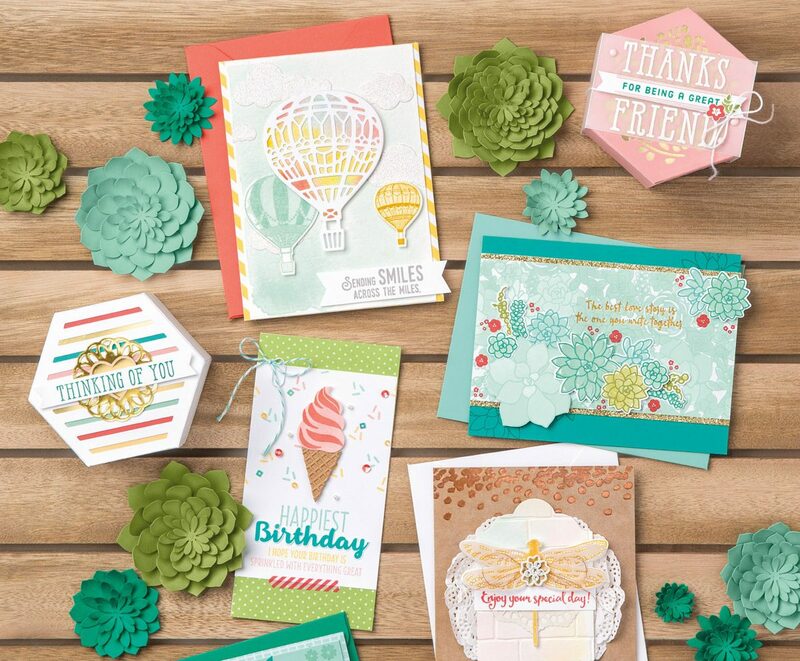 Stampin Up is releasing their new catalog on January 4, 2017 and their annual Sale-A-Bration (free product give away). Their is some great new products coming out in the Occasions catalog that you won’t want to miss out on. The top left pictures show the cover of the Occasions catalog and some of the new products. They are even better seeing in person. The Occasions catalog will be in my on-line store effective the 4th. Sale-A-Bration also starts the 4th of January and runs through March 31, 2017. For every $50. dollar order, you receive a Sale-A-Bration catalog FREE product. 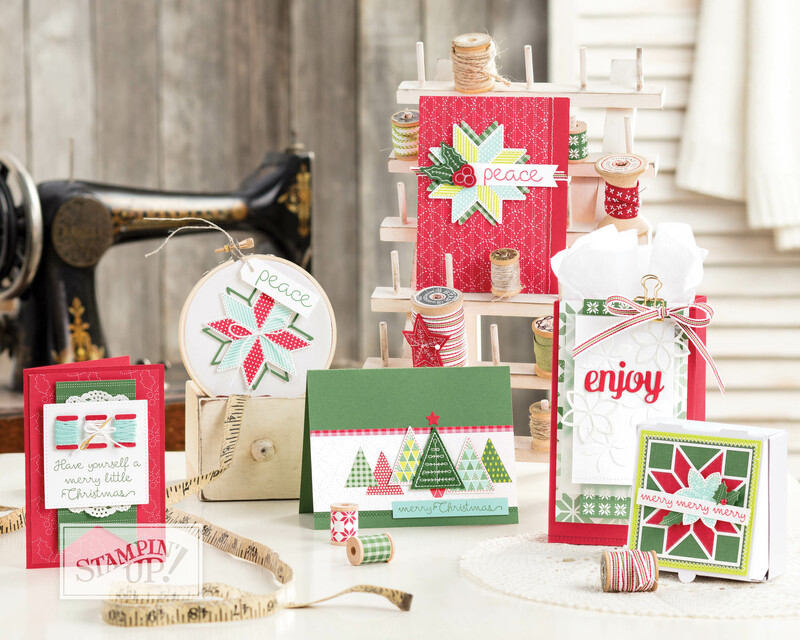 There are several stamp sets as well as Designer Series Paper, Ribbon, a Card kit and a Tin to store your cards in. The top right picture show the DSP called inside the lines. It is designed so that you can color in as much as you want or leave plain. Below are pictures of some Occasions Catalog new products. If you have not received the catalogs and do not already have a demonstrator, I would be happy to send you them. Please leave a comment or email me at darstz@hotmail.com. 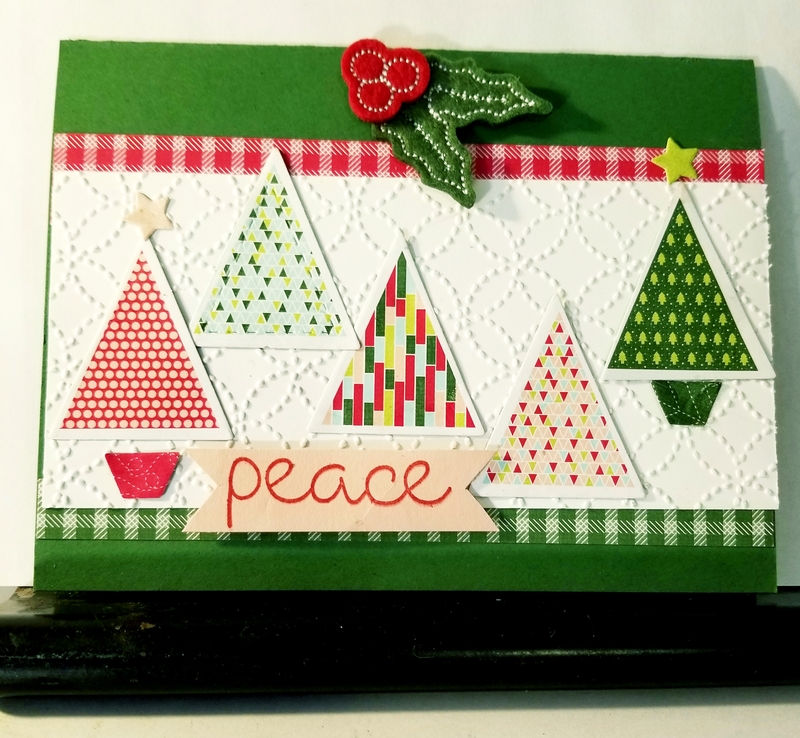 http://darleneseitz.stampinup.net is the link to my on-line store where you can see the new products effective January 4, 2017. Don’t forget the close out sale still going on till January 3rd with up to 60% off. These are clearance items or retiring products from the Holiday Catalog. The retiring stamp sets will be gone completely after January 3rd so be sure to order them before it’s too late.